*Queen mattress includes a queen mattress only. 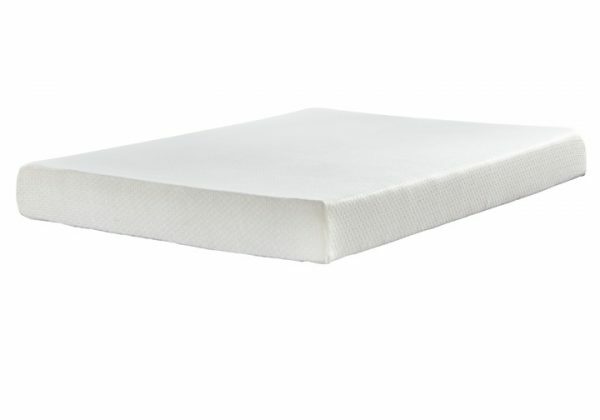 Foundation sold with mattress sets. *Image shown is a queen size mattress.